Is focused on digital design and development - web design, web development, user training, and content strategy and management. Works to ensure university-wide consistency and quality for digital services. Aims to provide excellent internal digital services to employee and staff content creators and consumers to ensure the quality of the university's public online presence. Coordinates with IT on content management and strategy, development, maintenance, documentation, and user training for administration websites and the systems that support these websites. Operates like an internal web development agency focused on the university's core web presence, helping administration and students to evaluate their needs and then developing and maintaining the required solutions. Provides consultation and assistance to researchers by offering possible solutions, advice on best practices, and information about relevant university policies like the PRP, Graphics Standard Manual, web security, privacy, and accessibility. Contact digital-services-support@oist.jp for website issues. For Q&A and help requests, send email to digital-services-support@oist.jp. Micheal joined OIST as web administrator in October of 2010. He has a BA in English, a BS in Computer Science, and a Graduate Diploma in Applied Linguistics. At Miyazaki International College, he ran the IT department, taught IT Literacy, and helped with translation and student recruiting. Before that, he did interpretation and translation for companies like Asahi Kasei and Sheraton, managed an English school, installed LAN networks, did independent catering, and performed restaurant weddings as a fake minister, among other things. Before coming to Japan, we was an assistant to the Dean at Emory University. 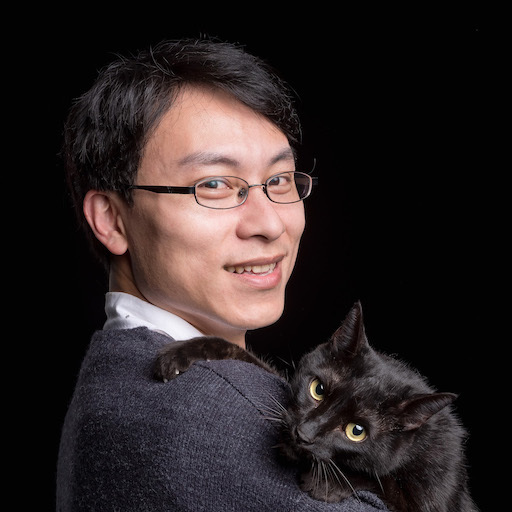 Chris joined OIST as Web Developer in 2019, after eight years in the information industry in Taipei. Chris has an MA in Industrial Design from NCKU Taiwan and loves doing frontend web development to bring aesthetic and functional user experiences to the end user. He is also an open source contributor and well-known Drupaller in Taiwan. He has presented at several events, including Drupalcamp Taipei, Drupalcamp Tokyo, COSCUP and ModerWebTW.